Hon. Ali’imalemanu Alofa Tuuau is an accountant by profession. 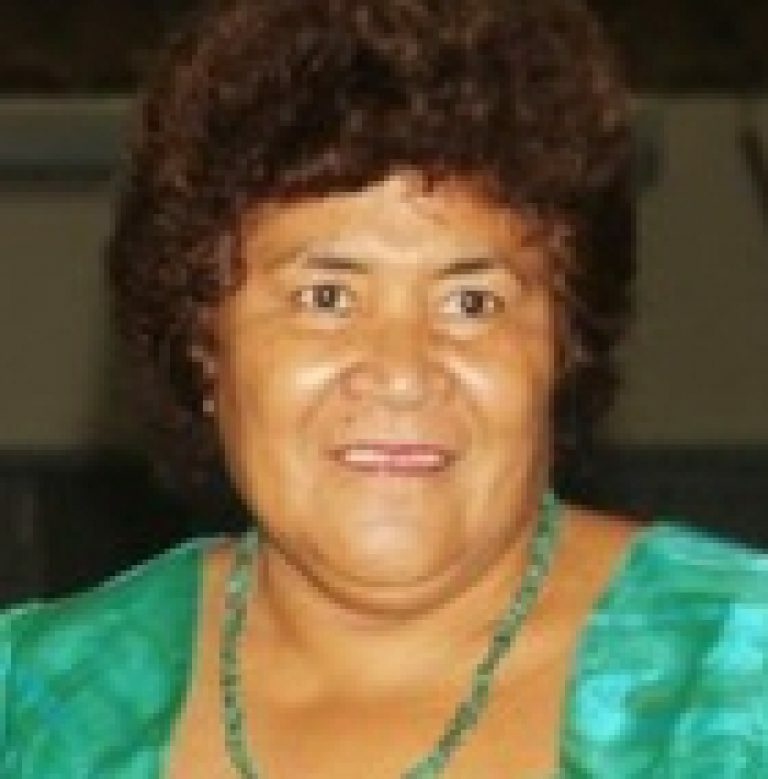 When she returned to Samoa, she took up an Administration job at the South Pacific Reional Environment Programme(SPREP) where she worked for 14 years. She is a mother of four with two grandchildren.